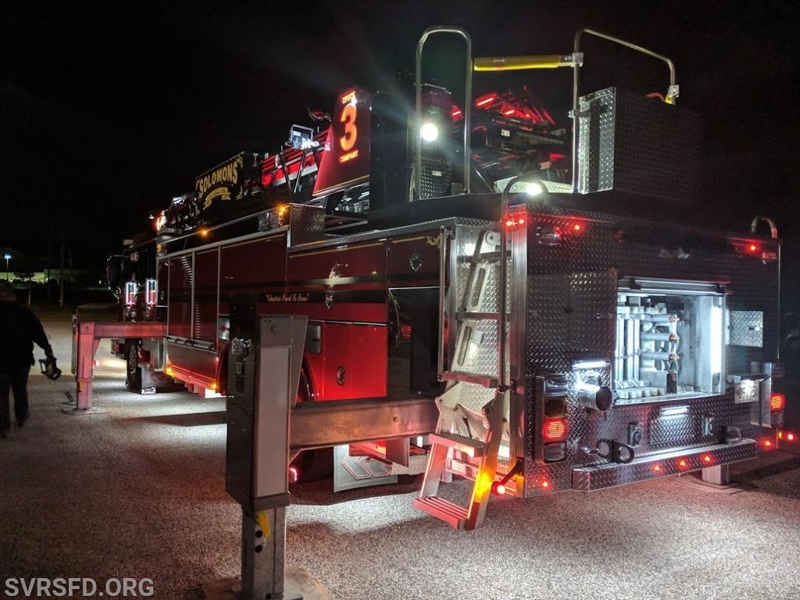 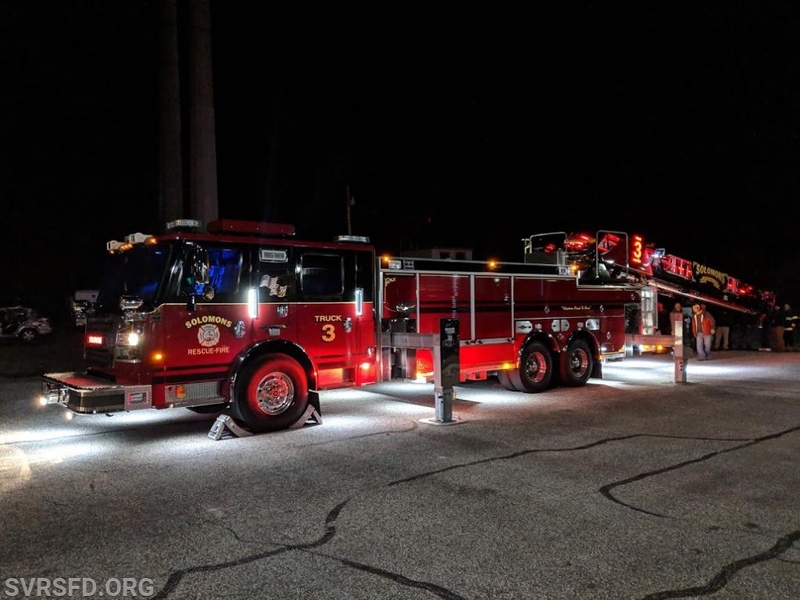 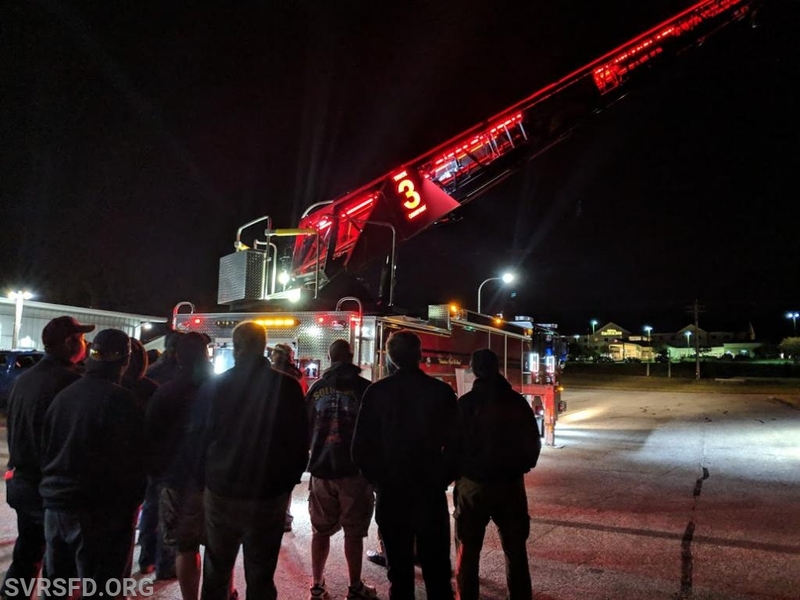 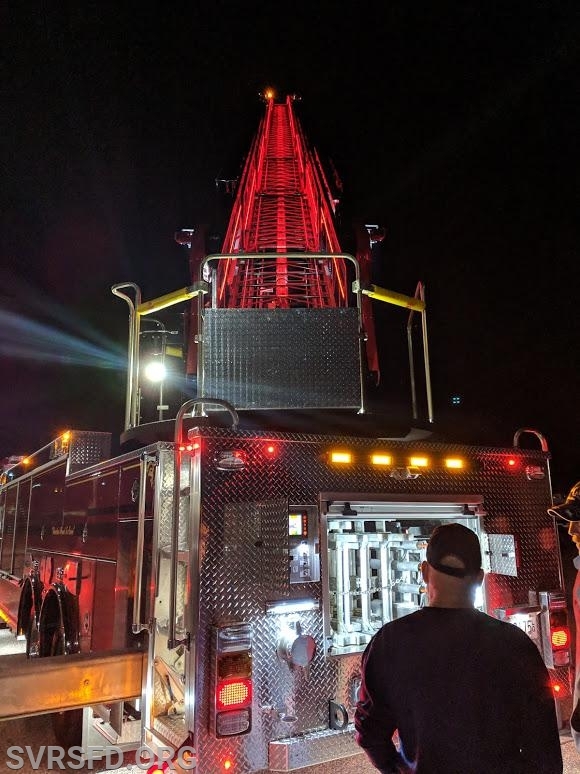 Tonight members came together and continued training on the new ladder truck. 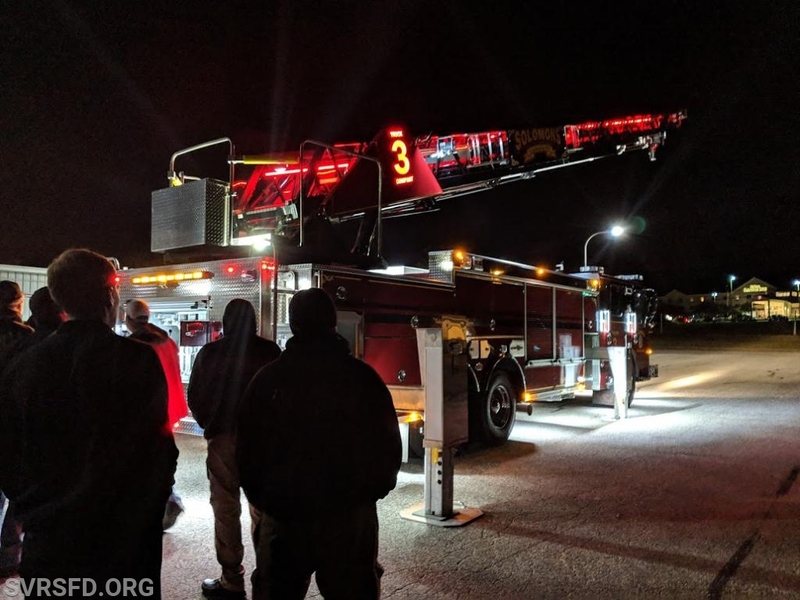 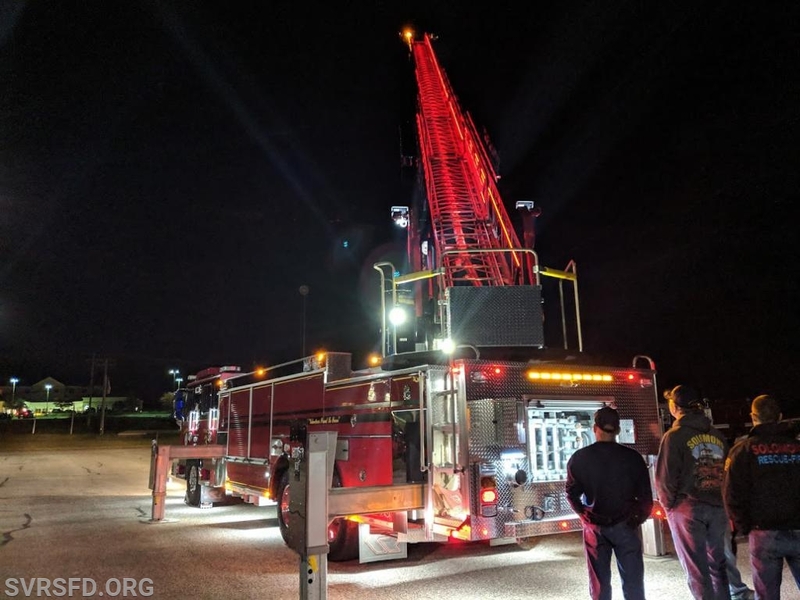 Representatives were on hand from both DPC Emergency and Rosenbauer to demonstrate the in and outs of the new ladder truck. 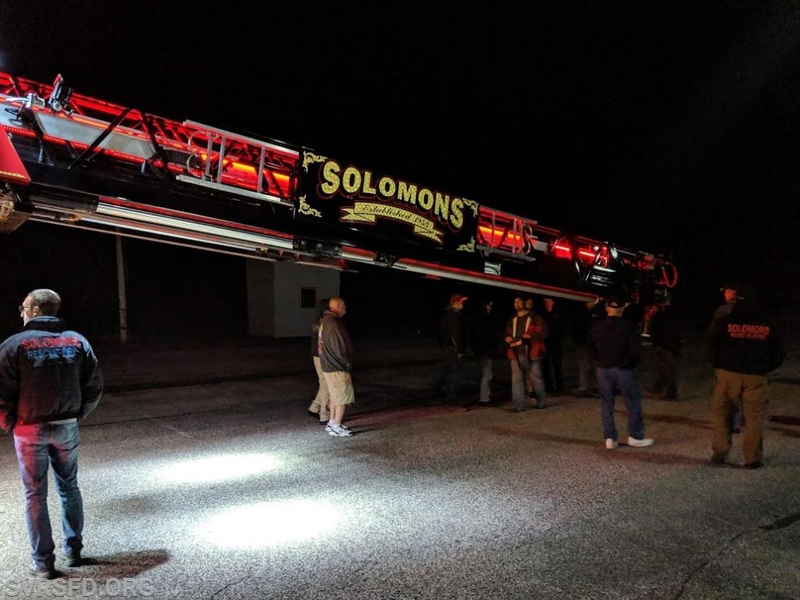 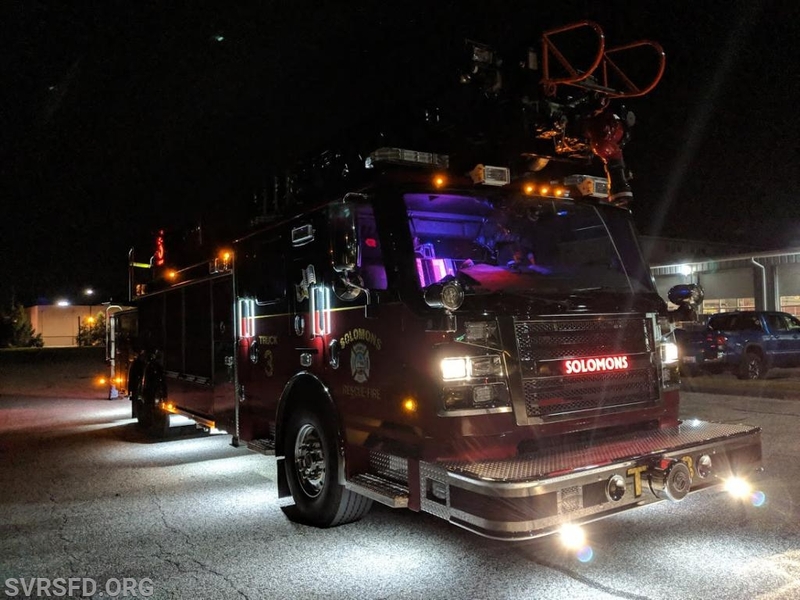 The Solomons Volunteers would like to thank both DPC and Rosenbauer for a great training session.